Think what you ate when you have a mood swing. We face mood swings or unwanted breakouts quite often and those are the times when we blame the hormones and realize that something is going out of control. But, did you know that the food-hormone relationship never has a breakup? It is your food that messes with regular hormone routine and all you need to do is pay attention to it. It is sweet but impacts are not! Whether it is coffee or tea or juice or a protein bar, you consume sugar even without your knowledge. 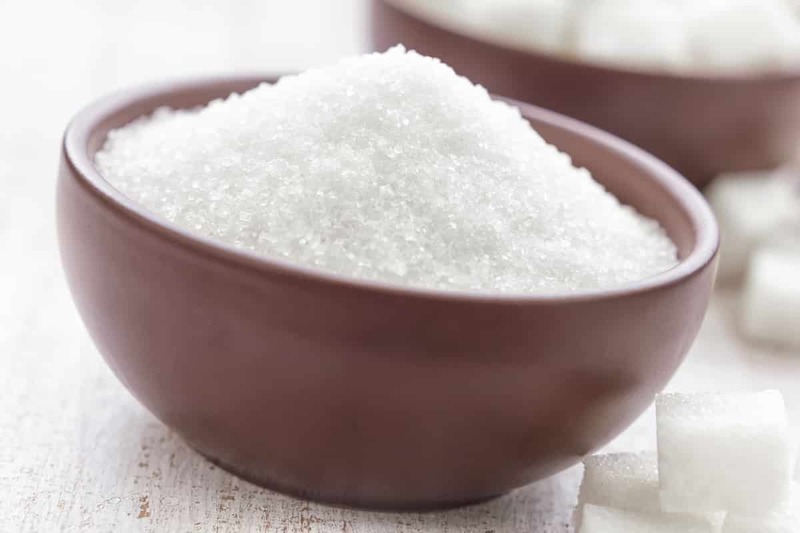 The sugary content elevates your insulin level and develops an imbalance between the major hormones – progesterone, estrogen and testosterone. It is better to replace white sugar with palm sugar or jaggery just if you can’t skip it for life. Soy is not what you need! When you talk about soy, the first thing that comes to your mind is the hormone impact it has. This is probably the main food product that is always on news for the hormone changes it creates. It is good if you limit to one serve of fermented whole soy but higher servings can mess with your endocrine. The tasty yet unhealthy meat! The red meats from farmed animals act as better culinary delights throughout the world. How many of you know that they have adverse effects on your hormones? The industrial production of these eggs, dairy and meat happens as a result of ingestion of 7 hormones which tend to agitate the immunity, neurological, developmental and genetic functions of a person. Stop thinking it as healthy! 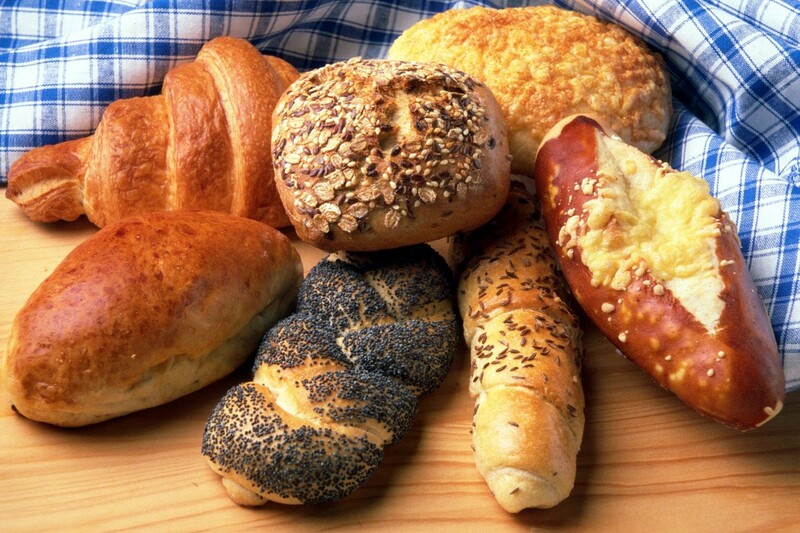 Many people lately look out for gluten free breads for consumption. While this is a processed version that affects your body, the original white brand has a devastating impact on the hormone balance. Gluten along with sugar can create stress over adrenal glands. As a result, the inflammation only increases rapidly. Hormones influence our health condition always and staying fit is all about including just the right quantity of essential hormones!